Gone are the days when people used to carry a camera with themselves whenever they were going on a trip or vacation. Now, the technology has evolved so much that a simple smartphone is enough to take the place of camera. Now-a-day, you just need to carry your smartphone with you and will act as a phone, a camera, a guide and what not. When it comes to smartphones, the technology is always evolving. Just few years ago, the word “selfie” didn’t exist and now it is the most talked word in our day to day life. Well, smartphones do come with a camera, so lets talk about some of the top best camera smartphones we have in the market. 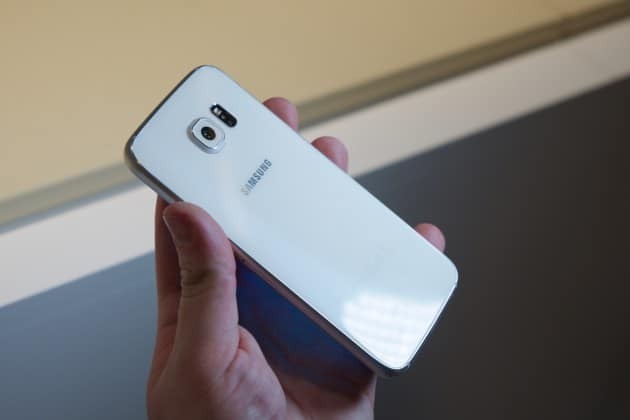 Samsung Galaxy S6 is simply the undisputed king of best camera smartphones in the market. It boasts of a 16MP rear camera which comes with an infrared sensor for delivering better lighting condition. This is the reason that S6 can click photos with most accurate colours even in low light. It is also the first device in Galaxy S series to have optical image stabilization. The device also offers a quick phase detection autofocus which allows to keep the objects sharp enough while shooting a video. The camera takes only 0.7 seconds in starting up so that you can miss those perfect shots. The 5MP front camera is also excellent enough to brag about. 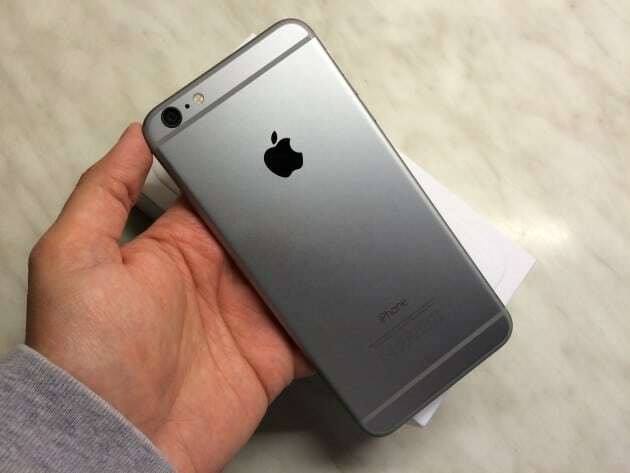 If there is one smartphone which can give tough competition to S6 in terms of camera quality, it is Apple iPhone 6 Plus. The best part of its camera is the “Focus pixels” which is a superfast phase detection auto focus. You just need to point the camera and the thing which needs to be clicked appears sharp instantly. It has got one of the best low light camera in the smartphone world and thanks to Optical Image Stabilization that it delivers some of the best shots clicked by a smartphone. iPhone 6 plus is one of those devices which offers HDR even in front camera and in this case it is only 1.2MP but, still clicks some world class selfies. 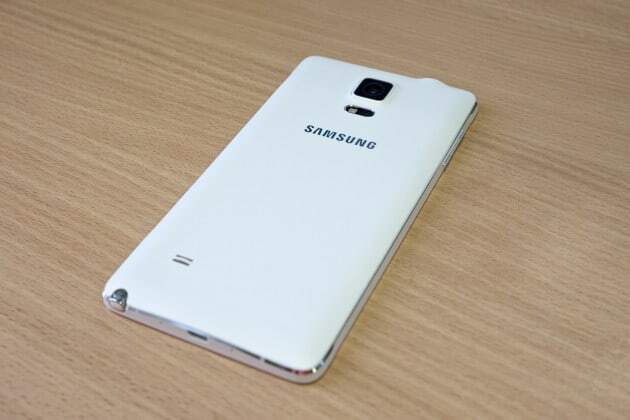 Galaxy Note 4 is yet another amazing device from Samsung which offers stunning camera quality. The device is equipped with a 16MP rear camera with LED flash and aperture size of f/2.2. The camera is equipped with a Back-illuminated sensor or more popularly known as BSI and comes with auto-focus and optical image stabilization. Other amazing features include face detection, digital zoom, self-timer, smile detection and voice activation. It is capable of recording 4K videos with much ease and smoothness and can even take a picture during video recording. The front is only 3.7MP but still clicks awesome selfies due to wide angle lens. 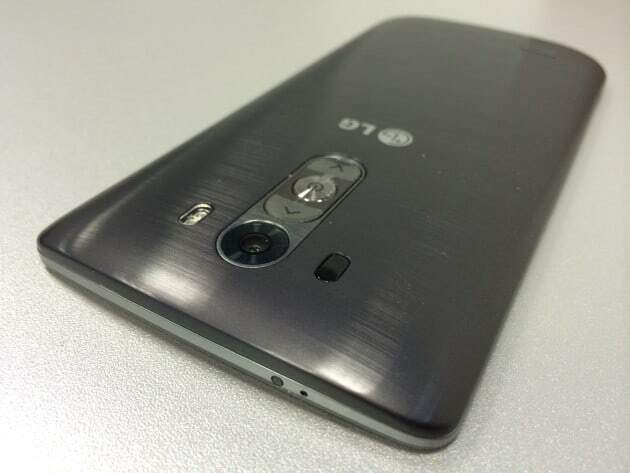 LG is a quiet underdog when it comes to smartphones. The flagship device of the company, G3 includes a 13 MP rear camera with autofocus which delivers world class images even in low light. The best feature of the device is its gesture shutter which captures photo by prompting the shutter with motion, in place of pressing the button. It can shoot 4K videos and the 2.1 MP front camera comes with a soft-light features for clicking selfies. 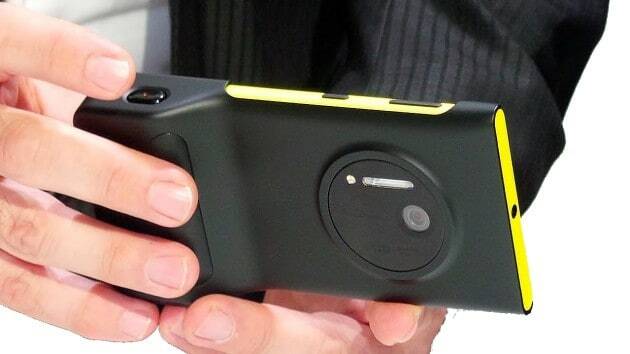 If you thought that Nokia is no longer in the game, you need to look at Lumia 1020. It offers a 41 Megapixel pure view camera with autofocus lens. The camera is even better than most of the professional DSLR cameras. It features high resolution 3x zoom and optical image stabilization. The only missing thing is 4K video recording but, it can record flawless HD videos. The front camera is not so impressive and is only 1.2MP. No doubt that we are living in a world of technology where people are looking for gadgets which can fulfill their all kind of needs. This was all about some top camera smartphones in the market. Do let us know which one you liked the most and why?